Funeral service for Pollie Smith, 77, of Fayetteville, will be held at 1:00 pm, Friday, April 5, 2019. Burial will follow in the Hillside Memorial Park Cemetery. Viewing and visitation are on Thursday, April 4, 2019, 3:00 pm through 6:00 pm.  Services are entrusted to Purcell Funeral Home. Pollie McNeill Smith 77, daughter of the late Robert McNeill and Lizzie McNeill was born February 7, 1942, in Wagram, North Carolina. She departed from her journey to be with the Lord on Thursday, March 28, 2019, at Cape Fear Valley Hospital in Fayetteville, North Carolina. Pollie attended Shaw High School in Wagram, North Carolina. She later worked at the Mess Hall on Fort Bragg. Pollie was married to the late James S. Smith. She was a loving mother, grandmother, aunt, niece, and friend. Pollie loved to cook and she never met a stranger she was "NANA" to so many. Pollie was preceded in death by her husband, James S. Smith; one daughter, Regina Southerland; sisters, Margaret Eley, Rachel Jones, Julia Quick, Sallie McRae, and Annie McNeill; brothers, Willie McNeill, James Frank, and Dan McNeill. 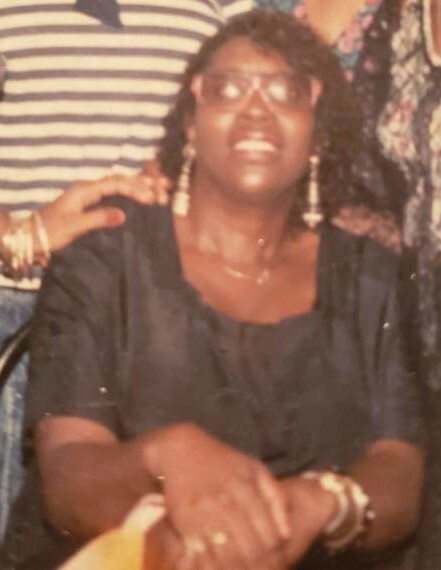 She is survived by three loving daughters, Marshell Anderson-Martin, Trina Smith, Simone Smith all of Fayetteville, NC; one brother, Peter (Mildred) McNeill of Fayetteville, NC; mother-in-law, Leeiller Smith of Laurinburg, NC; sisters-in-law, Yvonne Campbell of Laurinburg, NC, and Laurel Mae McNeill of Wagram, NC; one son-in-law, Michael Southerland of Fayetteville, NC. Eight grandchildren, Torris Southerland, Ahmad Anderson, Shastyla Southerland, Jared Anderson, Shanti Smith, Treyvahgn Purcell, Asteria Smith all of Fayetteville, NC, and Alex Anderson of Bronx, NY; six great-grandchildren; God daughter, Jessica Brown of Greenville, NC; and a host of family, friends and other relatives.